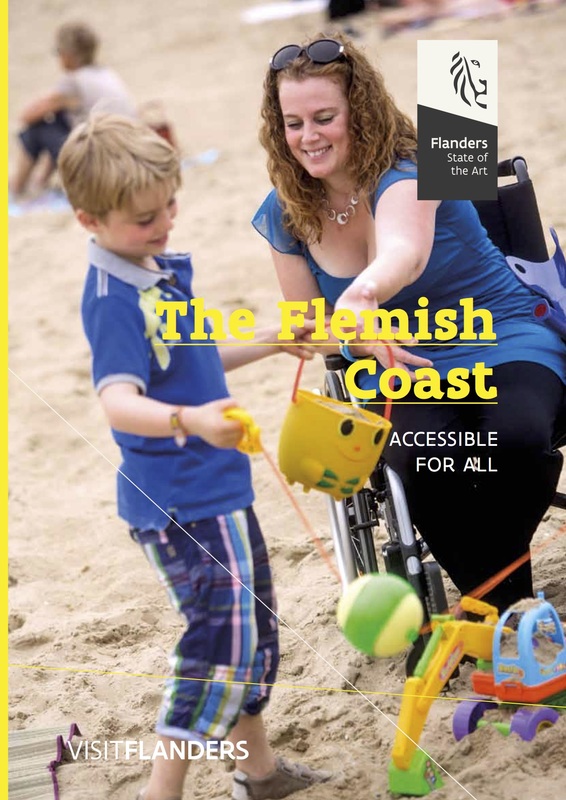 "The Flemish coast, accessible for all" is a brochure with accessibility information about virtually all aspects of tourism at our coast side: accommodation, accessible beaches, restaurants, toilets, parking places, museums and other points of interest. Using the accesseable app, your search for a suitable restaurant or café gets even easier! This app will be developed further in the summer of 2015 with addition of other relevant information for an accessible visit to the coast.